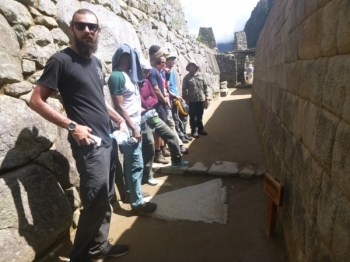 Uma experiência realmente incrível, desde o atendimento na agência, até o fim em Matchu Picchu. Experiência incrivel desde o inicio. O atendimento do JOnathan e Nicholas via email e pessoalmente foi sensacional. 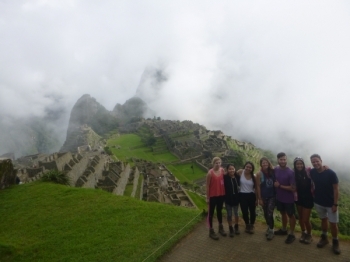 Inka Trail was amazing. 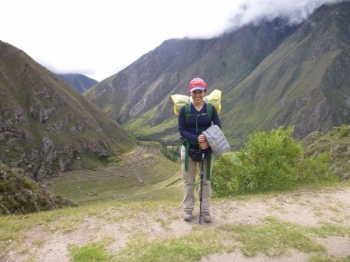 Unforgettable views of the lush Andean countryside and mountains not only made my day they made my year. 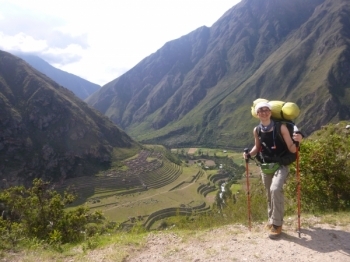 Inca trail reservations accommodated to a high level from beginning to end for our trek to Machu Pichu. 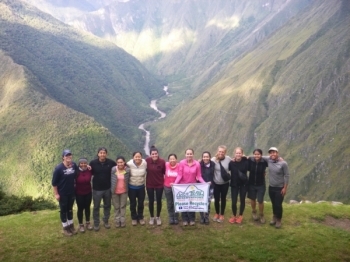 The guides were very informative in all things related, including flora, fauna and Incan culture. This was honestly the trip of a lifetime. 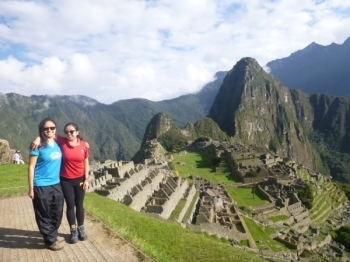 While definitely challenging at times, it was such a rewarding journey and I am so glad that we chose to spend our vacation hiking the inca trail. How did I come up with that awesome title? 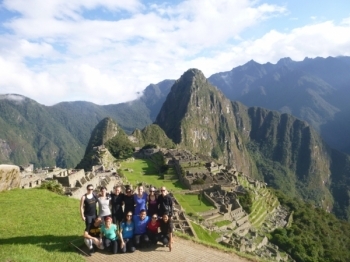 It's because we did the trek in the month of March and we "marched" to Machu Picchu ;). But all corny jokes aside, this was the most amazing international adventure I've ever had. It was amazing. The first day was a bit hard since I was carrying a ton of luggage, I definitely paid for the Porter for the next two days (totally worth it). The second day was definitely the hardest. 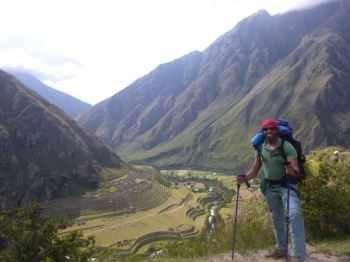 My experience at the Inca Trail was amazing! 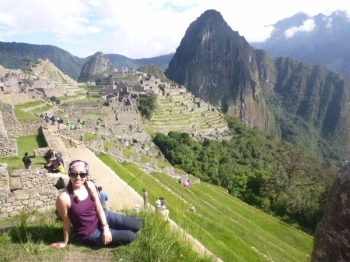 I did 4 day 3 night to Macchi Picchu. The first day was pretty easy overall. 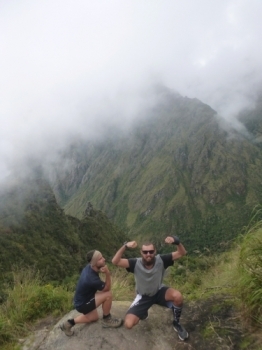 This is by far one of the greatest hikes and experiences in my life. 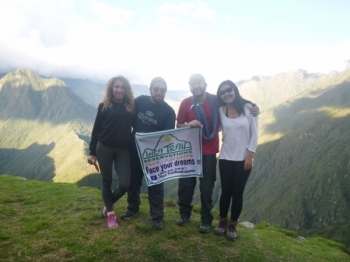 I would definitely recommend the Inca Trail Reservations group to anyone whether you are an avid hiker or not. 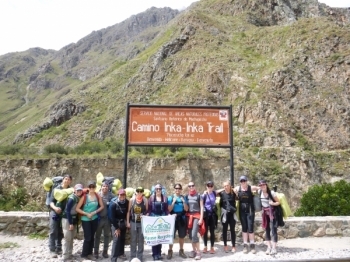 I had a really good experience with the inka trail hiking. It was defiantly one of the hardest thing I have ever done, but also one of the best things. 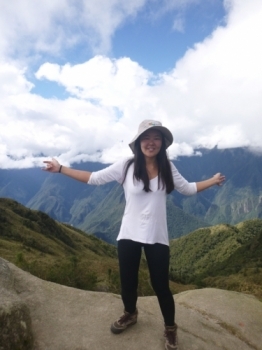 The trek went well and was an overall good Expirience. 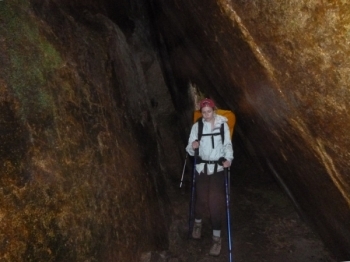 It was nice that to feel supported by the guides.